Eosin Y, C.I. 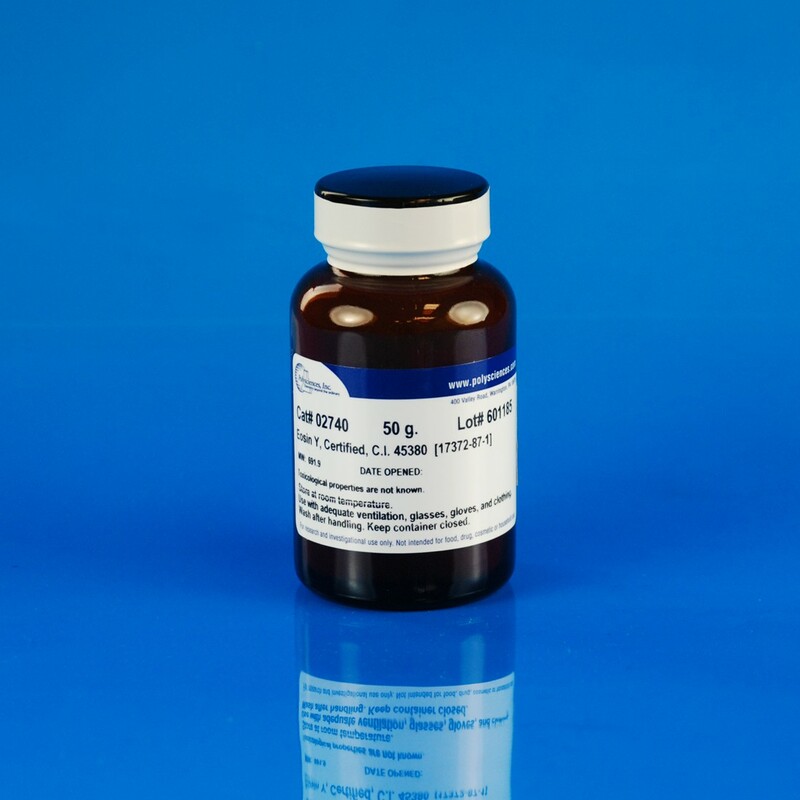 45380, certified | Polysciences, Inc.
Cytoplasmic counterstain. Component of Wright stain and Tetrachrome stain.